A 4-page feature and 22 photos which read like a who’s who of Jaguar Racing Legends …. Ron Flockhart – Ecurie Ecosse driver and two times Le Mans winner! Ivor Bueb – two times Le Mans winner! Another feature in this issue focuses on Lister Jaguar VPP9 driven by Archie Scott-Brown. 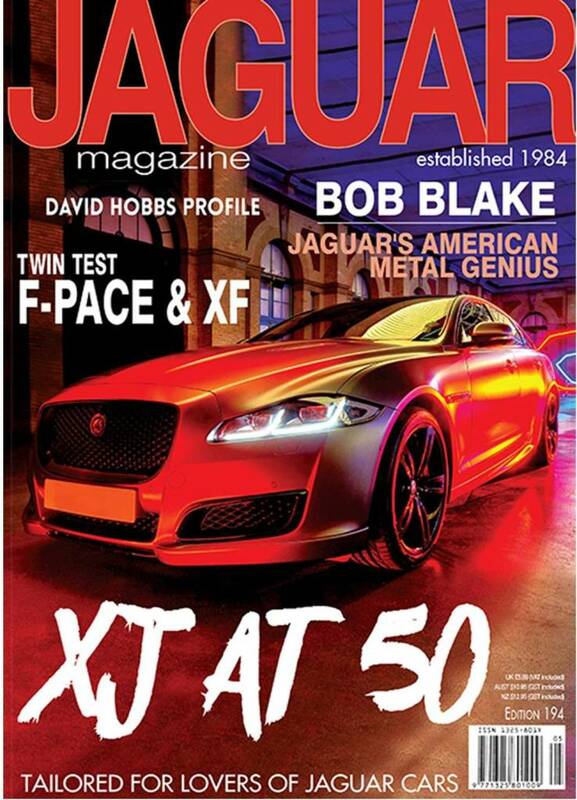 And all this, before you even reach the tribute feature celebrating 50 years of the Jaguar XJ. … plus much, much more in this issue !! Readers in the UK and Europe can order an annual subscription or single issue and get Jaguar Magazine delivered as a hardcopy.